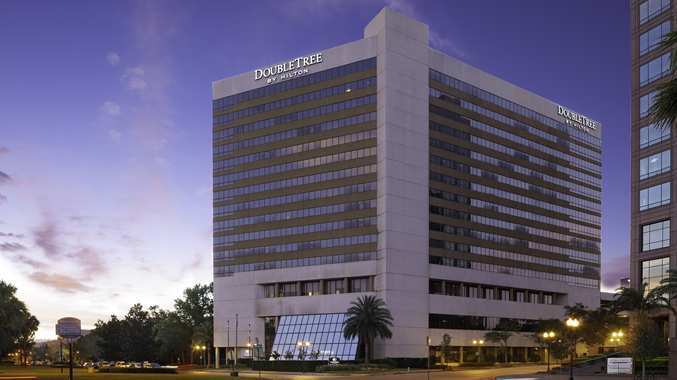 Enjoy the convenient location of the DoubleTree Downtown Orlando hotel. Network with the leading barter exchanges across the country. Learn how to operate your trade business, broker & sell from the barter industry’s top professionals! Join us for informative & innovative seminars and social events. 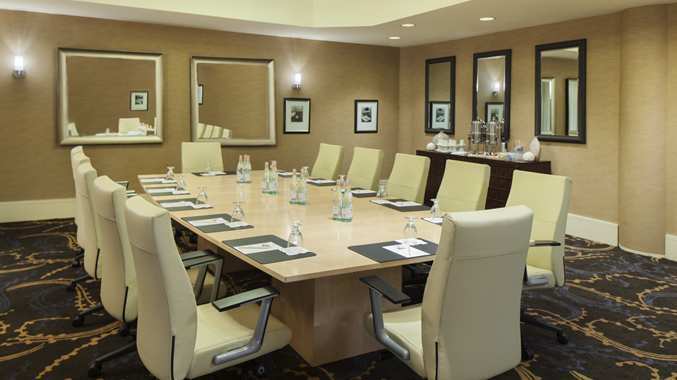 Register for your event or mingle with guests in the pre-function area outside our ballroom. 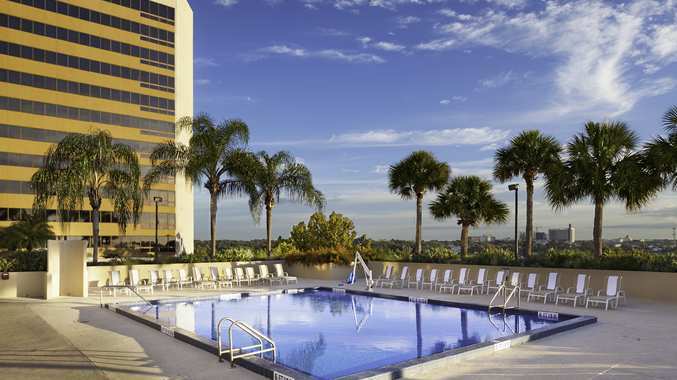 Relax poolside when visiting downtown Orlando, Florida. 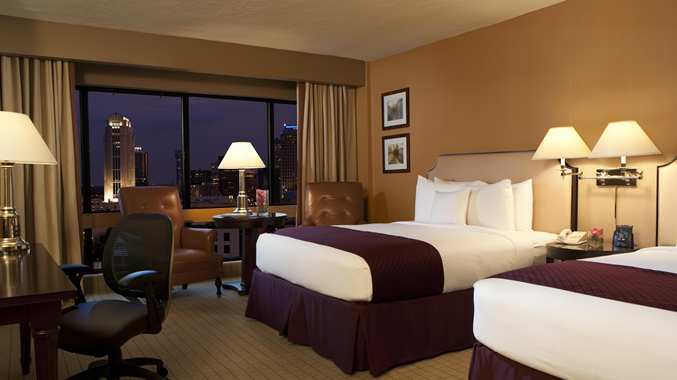 Double beds at the DoubleTree Orlando Downtown hotel.